FOLLOWING the robust success of merger of SBI's subordinate banks with it, the finance ministry has yet again accomplished yet another merger of three PSU baaks. In its second stage of consolidation of PSU banks, the government on September 17 announced a plan to merge three state-run banks. 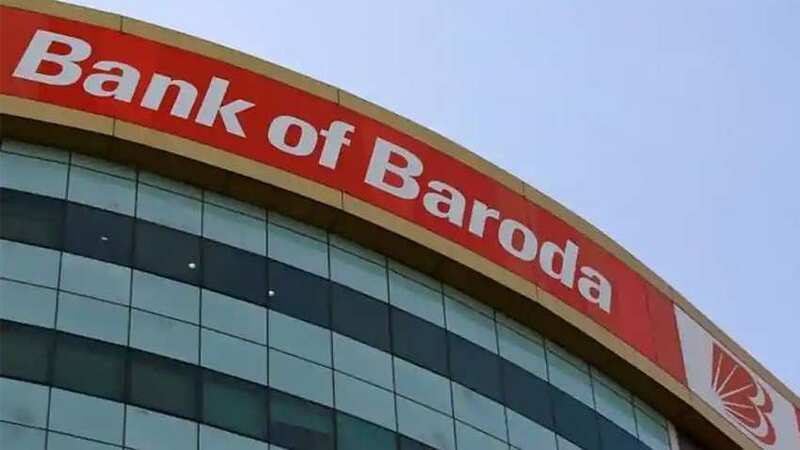 Dena Bank, Vijaya Bank and Bank of Baroda will be merged to create the third largest bank in the country, as part of efforts to clean up the country's banking system. Finance Minister Arun Jaitley said the government has suggested the banks to consider the proposal. At present, state-run State Bank of India, and private sector peers HDFC Bank and ICICI Bank are the three largest lenders in the country. The announcement by the government to merge the three-state-run banks comes amid banks in the country dealing with Rs. 8.99 lakh crore worth of non-performing assets (NPAs) - or bad loans - as of December 2017. The merger will be the first-ever three-way consolidation of banks in the country with a combined business of Rs. 14.82 lakh crore, the government said in its press release. The consolidation will help create a strong globally competitive bank with economies of scale and enable realisation of wide-ranging synergies, it noted. The net NPA (non-performing asset) ratio of the merged entity will stand at 5.71 per cent, as against the PSU bank average of 12.13 per cent. Jaitley said the plan was in line with the Budget and the government would continue to provide capital support to the merged entity. Terming the move as a "major economic commercial decision", he hoped that the boards of the three banks would meet soon to take a call on the plan. The government has announced a $32-billion bailout package to help the lenders set aside funds for the soured loans and kickstart new lending. "The government had announced in the budget that consolidation of banks was also in our agenda and the first step has been announced," said Jaitley. He also said that "no employee will face any service conditions which are adverse in nature. The best of the service conditions will apply to all of them." The gross NPAs for the combined entity have started declining, with a fall of Rs. 1,048 crore in the fiscal first quarter, it said. It further said that the larger distribution network "will reduce operating and distribution costs with benefits for the amalgamated bank, its customers and their subsidiaries". The network strength of Bank of Baroda will be leveraged to enable customers of Dena Bank and Vijaya Bank to have global access. With the merger, the total customer base of the SBI reached around 37 crore with a branch network of around 24,000 and nearly 59,000 ATMs across the country.